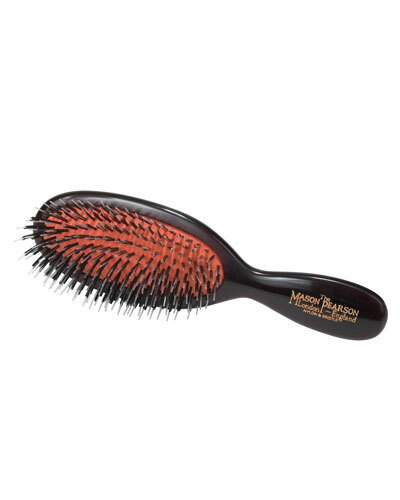 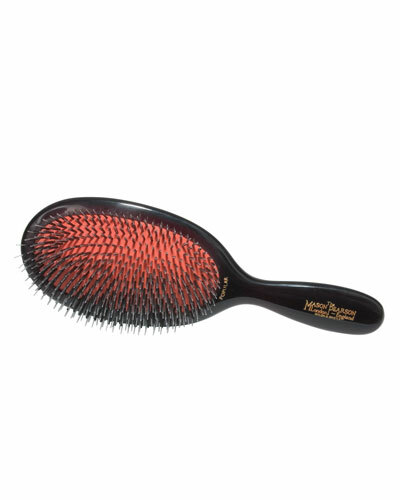 Mason Pearson hair brushes have been iconic grooming tools since the late 19th century. 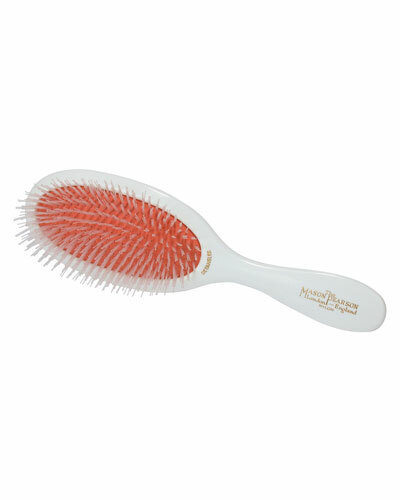 The brushes are much sought after for their precise spacing and patented pneumatic cushions. 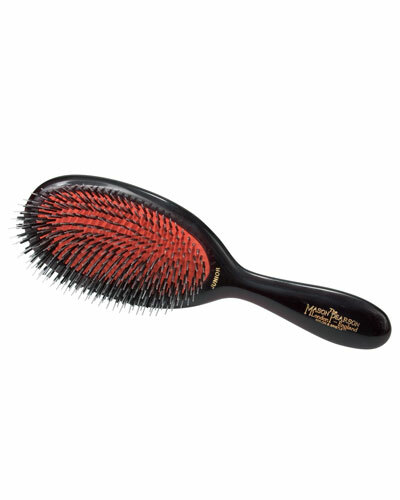 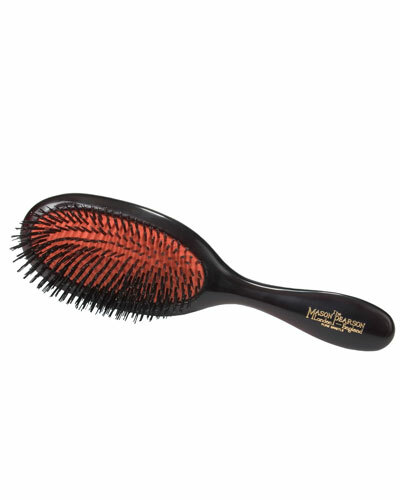 Designed to clean and gently stimulate the scalp for increased blood flow to the roots, each brush is individually produced with meticulous attention to detail. 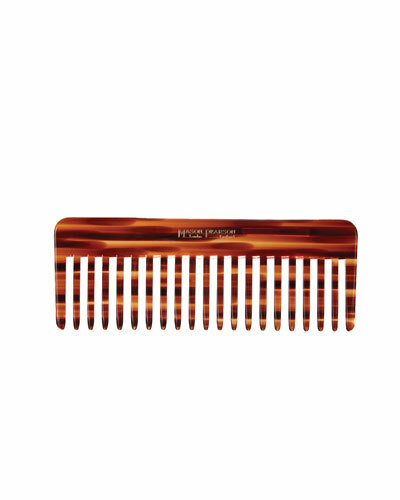 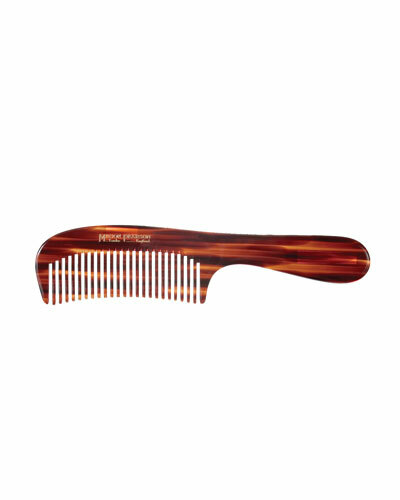 Mason Pearson also offers hair-cutting and styling combs made from stellar celluloid material in classic designs. 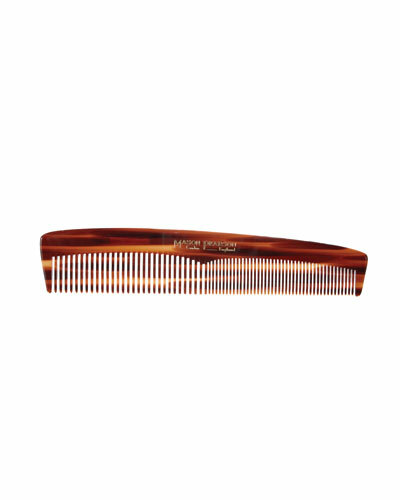 The handle on each Mason Pearson comb and brush is hand finished with round edges for it to comfortably fit into your hand. 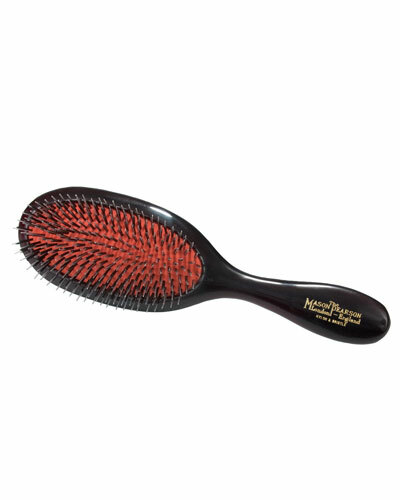 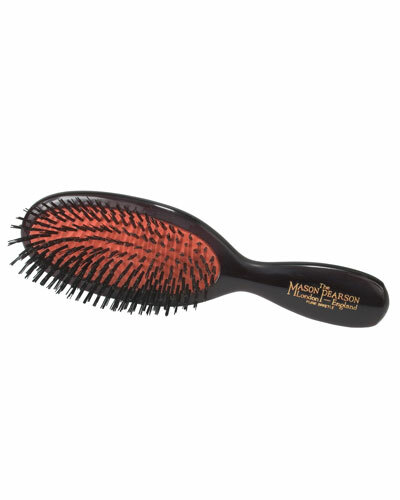 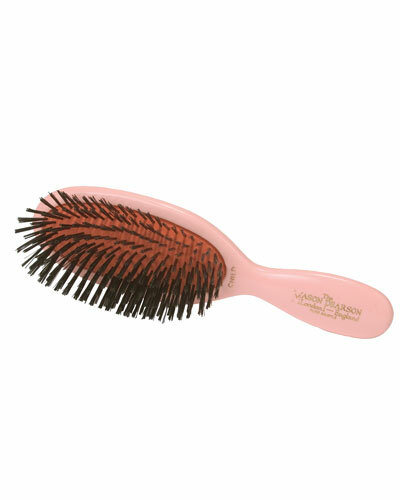 Neiman Marcus offers an excellent selection of Mason Pearson brushes combs, hairbrushes, and more.